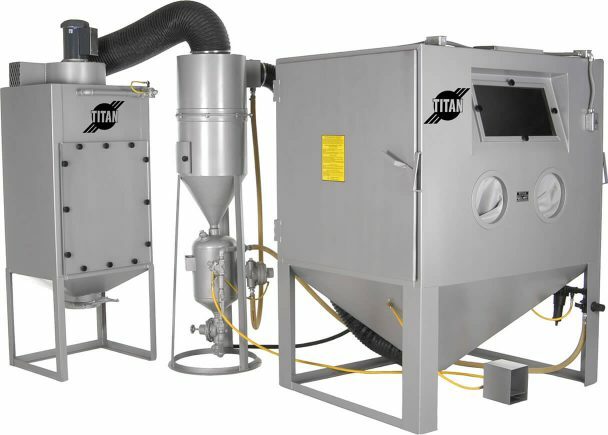 The preferred design for maximum production and precise control, Titan Abrasive Pressure Blast Cabinets can clean up to 5 times faster than suction sandblasting cabinets — with the added benefit of pressure control, allowing you to perform almost any surface finishing job more quickly and precisely. 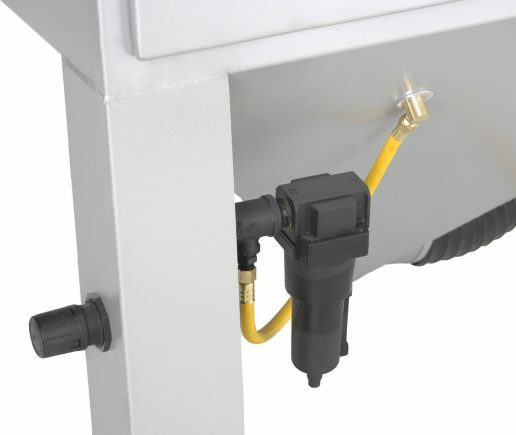 Our pressure sand blast cabinets provide the cleaning efficiency of an outdoor portable blaster contained within the confines of a bead blasting cabinet. 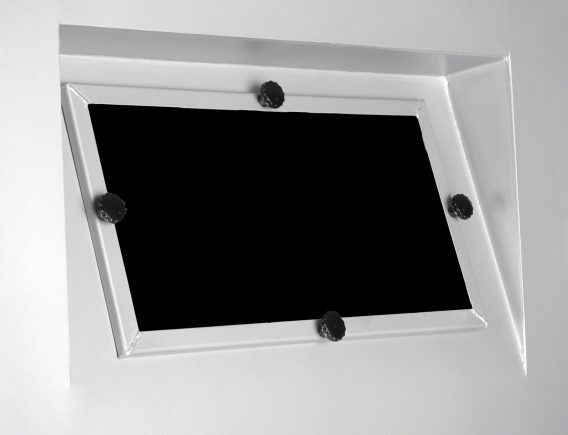 All Titan blast cabinets are manufactured using 12 gauge steel, feature a 3/16″ perforated reinforced floor with a 1,000 pound capacity, and are powdered coated, rather than painted, for a more durable finish. 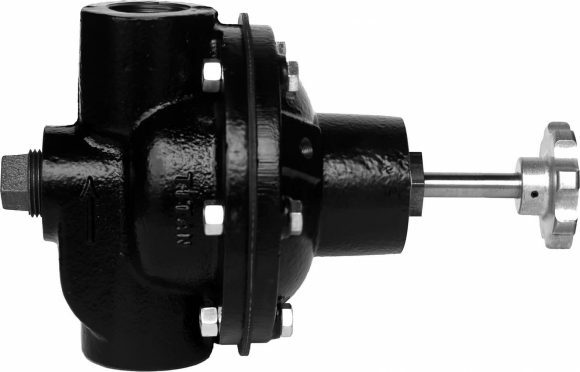 Our Pressure and Suction blast cabinets come standard with cartridge dust collectors, tunable reclaimers, and our heavy duty cast iron media regulators – plus all of the following features for which most companies charge extra. With cyclone separator and 150lb capacity media storage hopper, the reclaim system can be adjusted to control the size of fines extracted from the blast media. 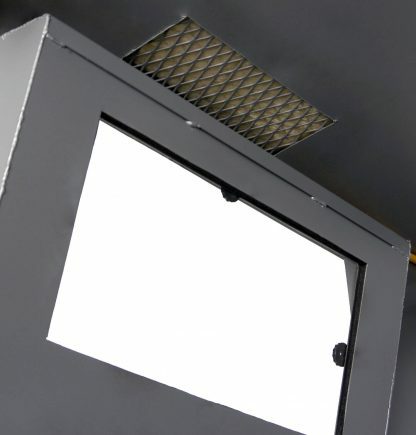 Screen prevents oversized particles from causing clogging. 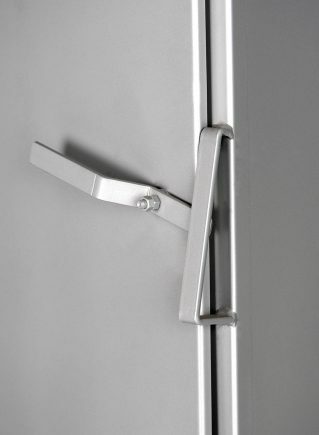 Easy access door allows quick cleaning of screen and easy media filling. Designed for high-performance, versatile blast cleaning. Available in 700, 900 and 1200 cfm models; simplify cleaning and maintenance with push button reverse pulse and easy access filter cartridges. Internal moving parts are isolated from abrasive flow. 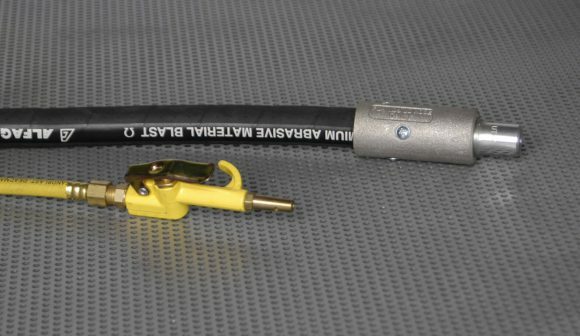 Clean-out plug allows easy access to obstacles, which may block media flow. A simple, dependable, low maintenance workhorse. Assures precise control of media at both high and low operating pressures. 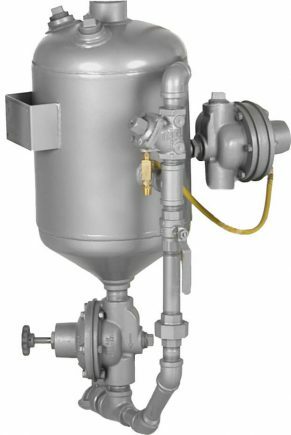 Moisture Separator improves efficiency and reduces downtime by helping prevent moisture in supply lines from contaminating media. 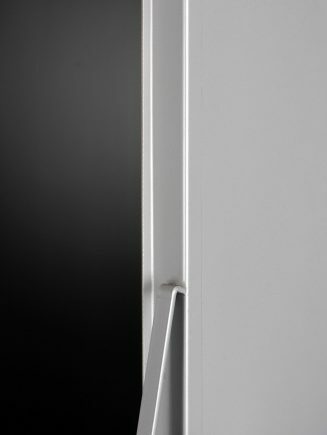 More rigid than single panel doors, our knife edge design seals more tightly for a dust-free seal. Blasting is interrupted if either door is opened. Complies with OSHA requirements. Assures continued tight sealing as blast cabinet door gasket ages. Provides large viewing area and can be changed in a few minutes without any tools. 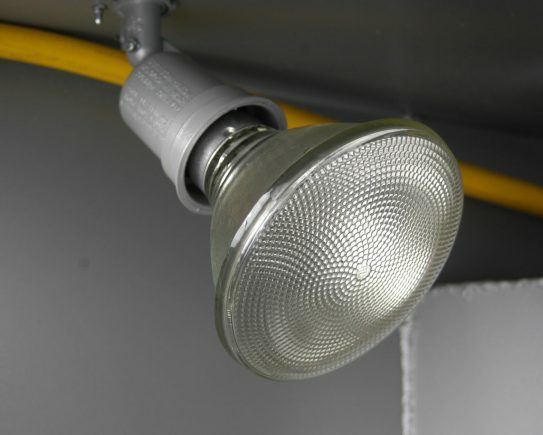 Can be adjusted to focus illumination on areas being blasted; prevents over-blasting caused by poor visibility. 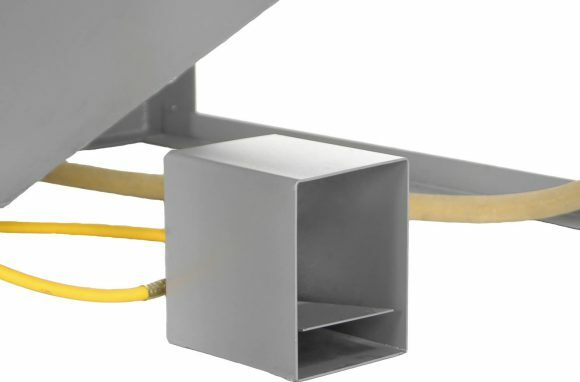 Intake system creates air curtain across window to reduce dust build up and improve visibility. 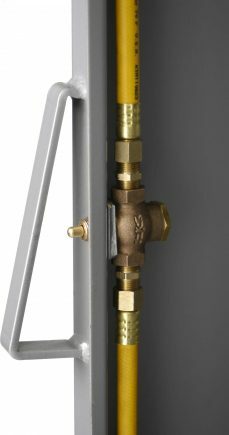 A wide range of factory options, designed to meet almost any need without custom modification, are also available for our Pressure Blast Cabinets and Suction Blast Cabinets. Don’t see what you need? Please inquire! Blast Cabinet Rubber Curtains for Doors, Walls, Cabinet Cone, etc.